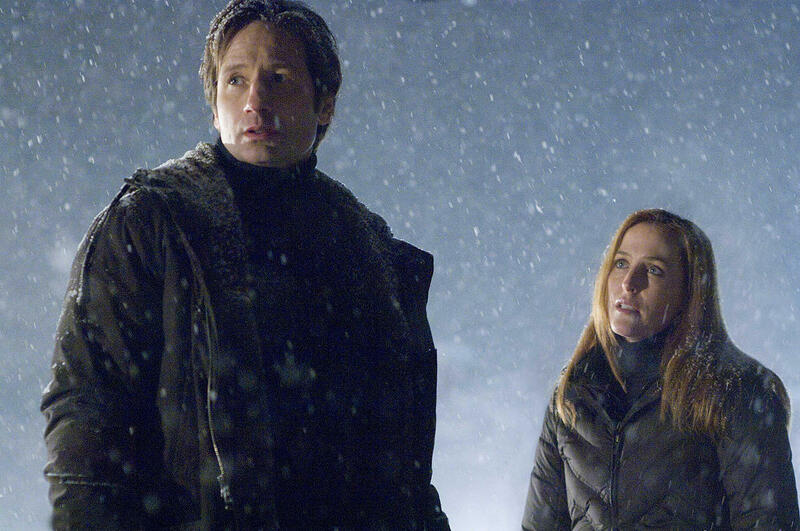 Could another X-Files movie be on the way? Rumors of a third X-Files movie have been circulating almost since the second film, The X-Files: I Want To Believe hit theaters in 2008. While that film wasn’t exactly a roaring success at the box office, that hasn’t stopped fans — and apparently, the cast — from speculating about the possibility of another adventure with Dana Scully and Fox Mulder. Anderson was doing press rounds for the Australian premiere of Rowan Atkinson’s Johnny English Reborn, but ended up weighing in one the possibility of more X-Files down the road. According to Anderson, given all of the apocalyptic connotations of the year 2012, the time couldn’t be better for revisiting the FBI duo’s alien-mystery adventures. So there you have it, X-Files fans. Go ahead and say it with us now, it’s okay: We want to believe.